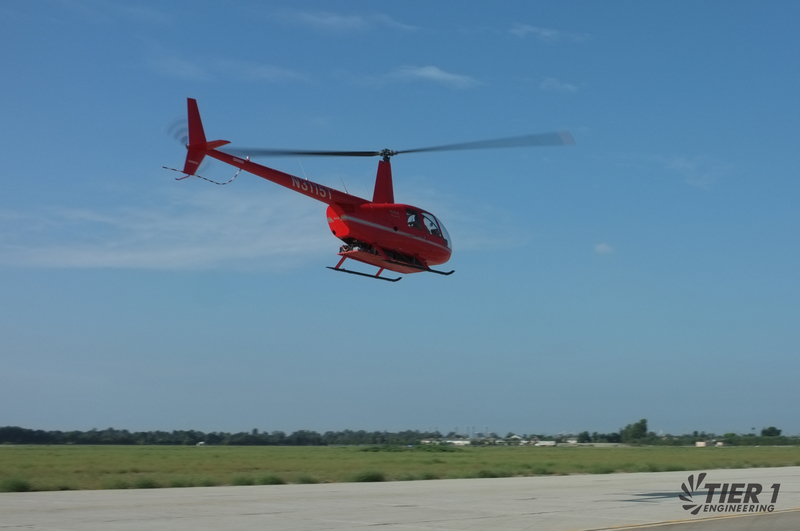 An all-electric powered helicopter recently completed a record-breaking flight. The aircraft proves that electric powered vehicles aren’t just restricted to the ground; they can soar in the sky. With the growing need for greener initiatives, one of the hotbeds of green energy is in our transportation. From electric cars to innovative trains, advances are happening quicker than we can keep track of. But recently, a helicopter took to the skies, showing that electric vehicles come in all shapes and sizes. This project, originally conceived of in January 2016, has come a long way since. The initial design, building, and installation efforts were all completed in six months, from January to July 2016, with its first hover, taxi, and flight commencing in September that same year. The helicopter’s first flight lasted around five minutes and used approximately 20% of the on-board battery, which weighs around 1,100 pounds. On December 7, 2018, the independent engineering company in California sent out its electric helicopter on a record-breaking flight, traveling over 30 miles and claiming a Guinness World Record title. The historic flight lasted just over 22 minutes, and while this may seem minor, it is a huge step towards future green energy initiatives. In the two years since its first test runs, there has been immense progress made on the vehicle and its design. In the past, most alternative energy concepts have revolved around land vehicles, hence why planes, with their long-range flights and high power demands, haven’t seen experimentation in this department. But this recent achievement proves that the possibility is not totally ruled out for future advances. 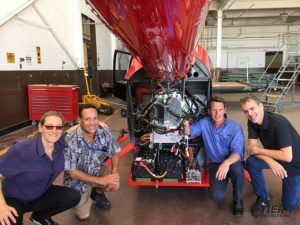 One of the driving forces behind this electric-powered helicopter, developed by Tier 1 Engineering, is its goal to manufacture a vehicle that won’t contribute to air pollution, and would be used to deliver human organs for transplant. No comment just a couple of questions. I’m curious of the weight of the motor to turn the rotor blades, and are there 2 motors working the blades or just the one to do both jobs? 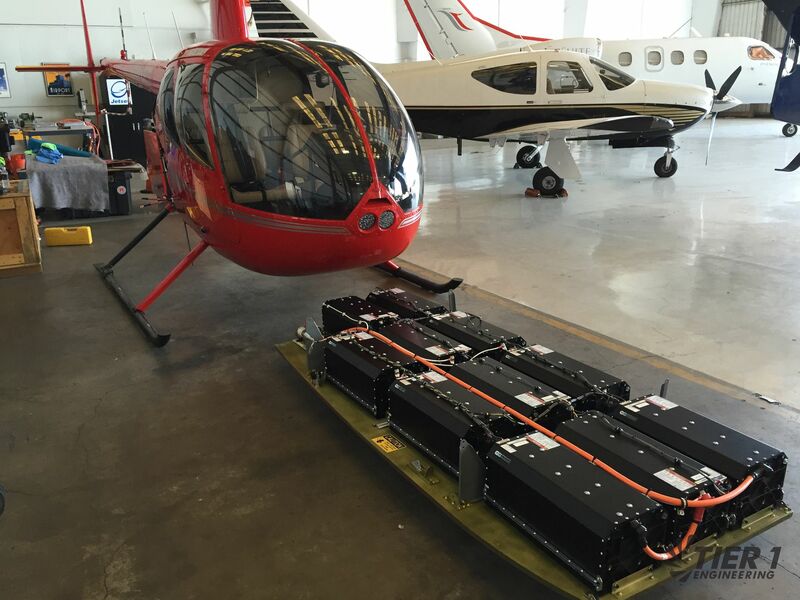 Next… are these Lithium batteries or the standard high power cell type batteries? I’m also curious of how long does it take to recharge your batteries? 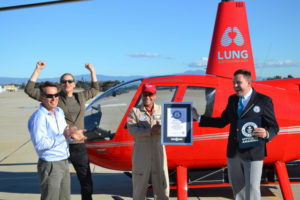 Maybe these questions seem a little dumb to you but I think you need some great ideas to help you with your needs and not to break a record, I mean was the 30 miles the only safe distance you could go with this electric Helicopter? I have a lot of suggestions that you would find quite inventive to help your helicopter (I think) but your idea to deliver medical transplant items I think is a good idea. Good Luck with your project. Thanks for listening.